The Western Argolid Regional Project invites undergraduate and graduate students who wish to spend part of their summer conducting archaeological research in Greece to consider joining our team. Each season, we intend to field five survey teams comprising four field walkers and one graduate student team leader. We are seeking volunteers to be field walkers and team leaders. Undergraduate students will also have the option of participating for credit as part of an archaeological field school. All participants in the Western Argolid Regional Project are required to become members of the Canadian Institute in Greece (http://www.cig-icg.gr/). Project Dates: The 2014 field season will run from June 2 to July 12. We recommend that students arrive on May 31 for project orientation. Subsequent field seasons in 2015 and 2016 will also be scheduled for June and early July. The first part of each Saturday (8:00 – 10:30 am) will be devoted to paperwork, lab work, and preparation of weekly team presentations. 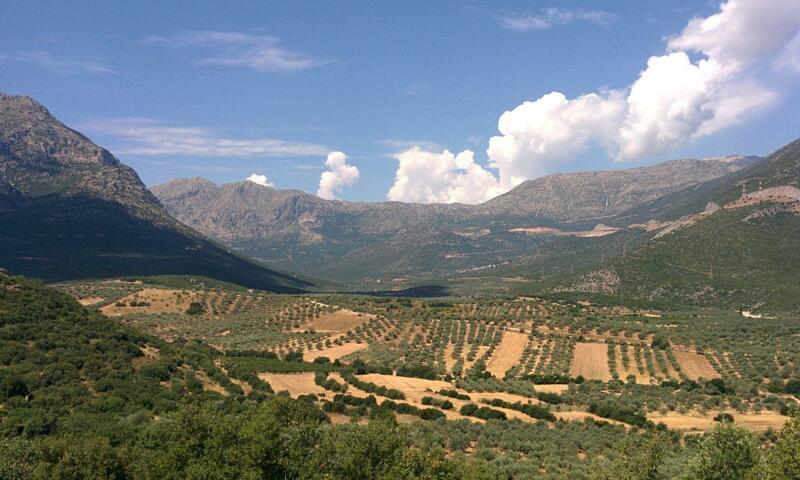 From 10:30 am – 4:00 pm we will go on field trips to various sites in the northeastern Peloponnese.